Haddam Land Trails - Haddam Land Trust, Inc.
All Haddam Land Trust (HLT) trails are for foot travel (hiking, running, cross country skiing) only. The intent is to provide a “wilderness” experience. Dogs must be kept on a leash. HLT will consider upgrading any trail or trail system to a more intense use only when requested in writing by a user group and submitted to the HLT for review. No motorized use will be considered. 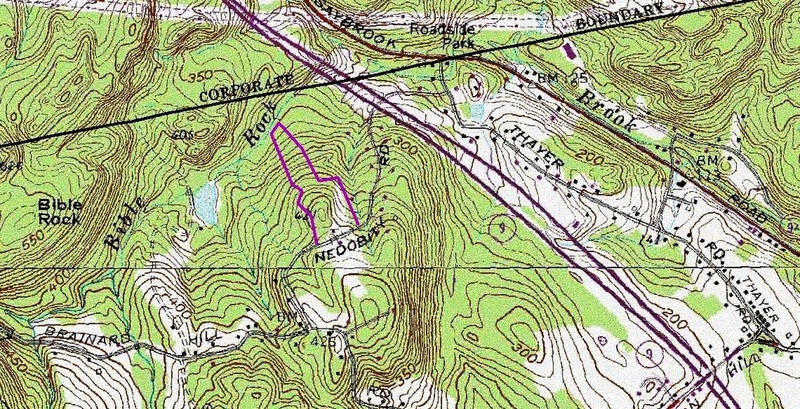 The user group must submit a written request to the HLT Board of Directors and include a map clearly indicating the subject trail and a signed commitment to assist the HLT with both the upgrade and maintenance of the subject trail. HLT will reserve the right to let the trail or trial system revert to foot travel only if the user group does not keep these commitments. 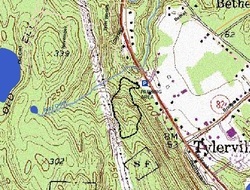 Nate Clark put in a trail in 2004 as part of his Eagle Scout project. Dogs must be leashed at all times. 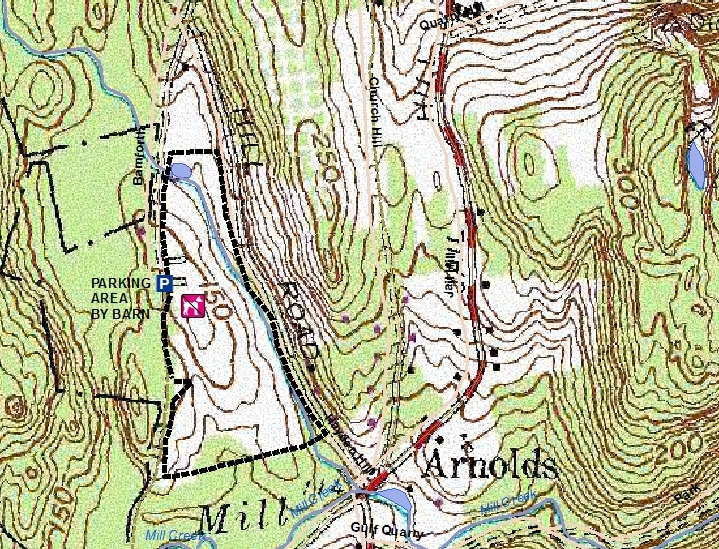 The trail follows the slope down to the brook, then turns and runs parallel to the brook, and finally turns uphill and returns to Nedobity Road. Please park on Nedobity Road near the preserve sign. 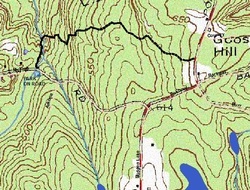 The trail begins on McTigh Road, follows the brook, then crosses the brook on a foot bridge, and turns uphill through nice forest, and finishes at Pokorny Road. Please park on McTigh Road. Walk back to your car from Pokorny Road. 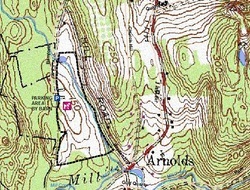 The trail is a loop that begins at the parking area, climbs uphill to the power lines, and returns to the open area. Please park by the field just off Saybrook Road. 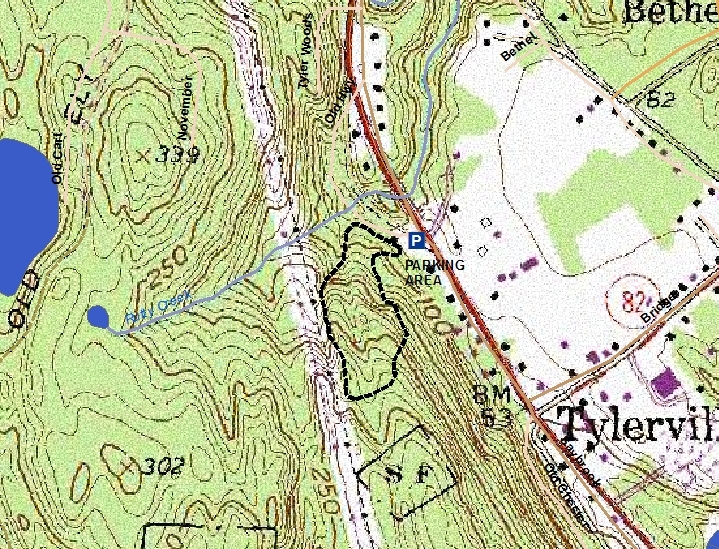 A Wesleyan GIS class project in 2010 proposed a loop trail for the inner portion of the Washburn Hill Preserve.